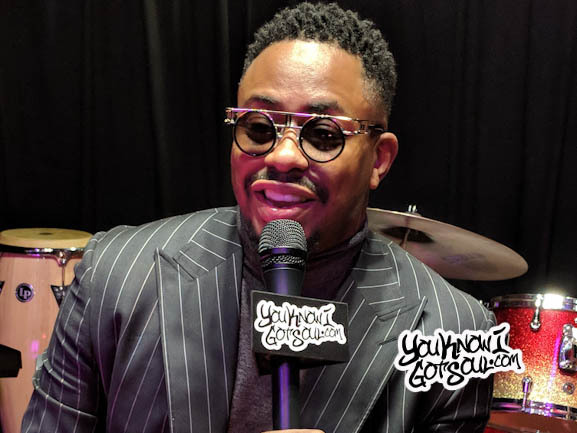 The Love King Raheem DeVaughn continues his celebration of Black History month with the release of Volume 2 of his #BlackLovePlaylist on Spotify. 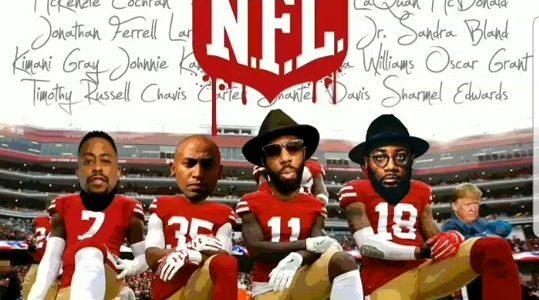 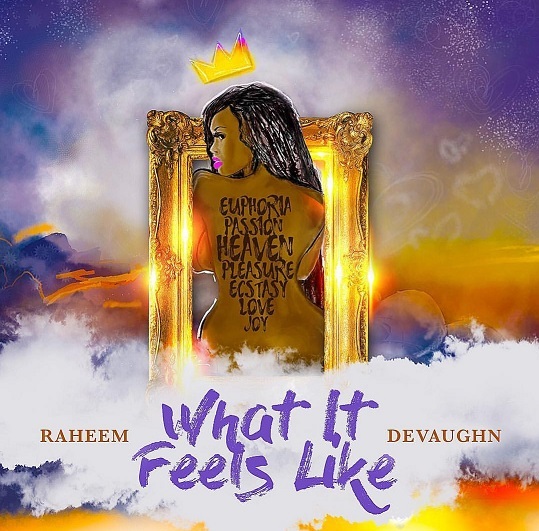 The playlist features a diverse array of songs, covering many of Raheem’s favorite artists spanning multiple generations…. 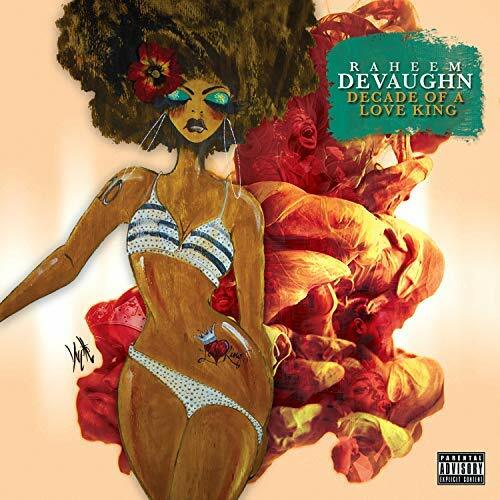 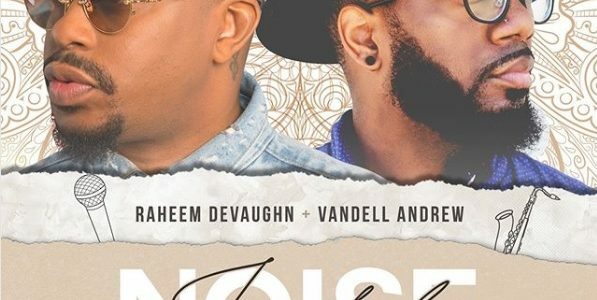 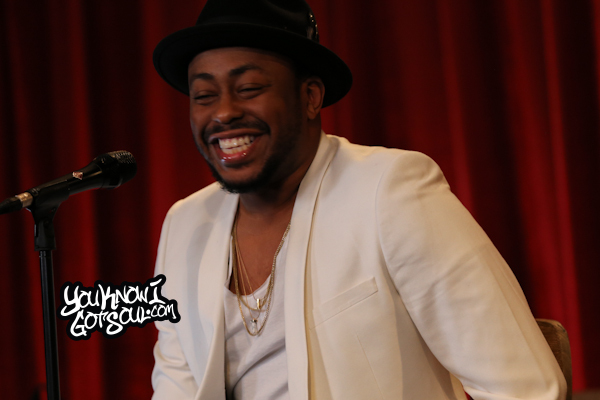 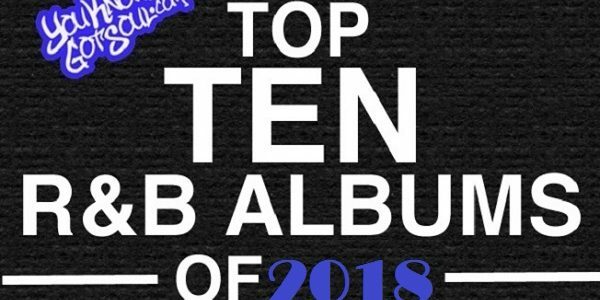 R&B veteran Raheem DeVaughn released his sixth solo album “Decade of a Love King” a couple of weeks ago, and early indications are that it’s one of his best albums and one of the top in the genre this year….